Hurrah, the time has come! KidZania Singapore is finally opening its kid-sized city in our sunny island this April, and here’s everything you need to know about it! KidZania Singapore will open to the public on 12 April 2016 and operate 7 days a week. Tickets, starting from $25 to $58, will be available for advance purchase online from 11 March 2016, 11am, on www.kidzania.com.sg. See below for breakdown of rates. Designed to provide kids with realistic role-play activities that complements school learning experiences, KidZania Singapore is best suited for children aged 4 and above. Located at Palawan Kidz City and conveniently linked to the Beach Station on Sentosa Island, the 7,600 square-metre park will open with a variety of role-play activities for kids to live out their aspirations and challenge themselves to real-life adventures. 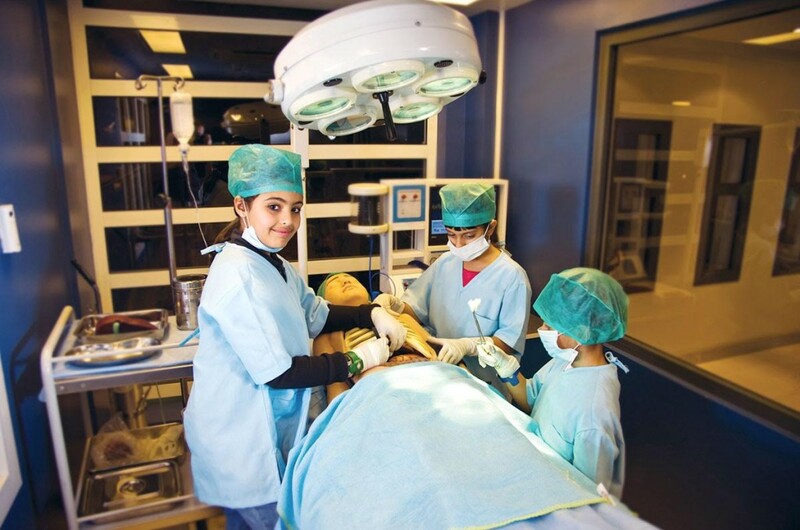 KidZania combines role-play with real life, creating a kid-centric city experience designed to educate and inspire kids; from arriving at the airport, to visiting a city centre to exploring the city streets. As in the real world, kids choose activities – such as being a pilot, police officer, doctor, journalist or a customer – and earn money, which they can then spend or save. 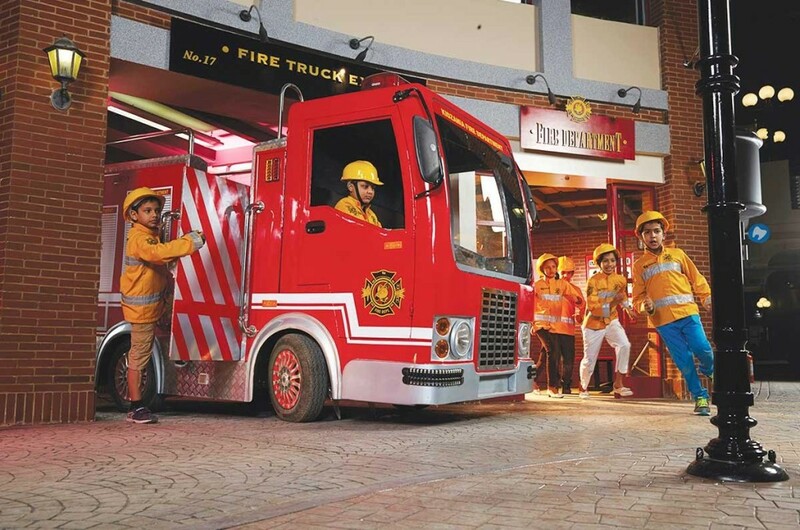 KidZania operates just like a real city complete with buildings, paved streets, vehicles, a functioning economy, and recognisable destinations in the form of “establishments” branded by leading international and local brands. All adults must be accompanied by a child below the age of 18 years to enter KidZania Singapore. Adults, with children below the age of eight, must remain within the city’s premises while the children are exploring the city. Pamper The Most Important Woman In Your Life With These Gifts! Daily Cleaning By Students in Schools: Yay or Nay?